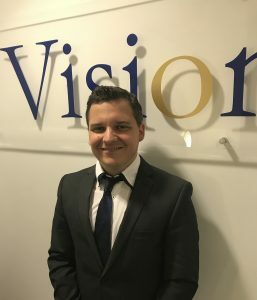 Paul started in the industry in 2007 having worked for both HSBC and Barclays, he then became an independent whole of market Broker in 2015 to enable him to help more people with their mortgage needs. Paul is an avid learner and holds the CeMAP Diploma qualification which is the highest level of mortgage qualification. In his spare time Paul enjoys travelling, football and snowboarding.